Film/TV/Audio - What's it all about? Most theatre-goers, television or movie viewers, or people listening to the music of their choice may not be conscious of the variety of back-stage and studio experts it takes to put it all together. When the curtain goes up, it's as much a triumph for those backstage as it is for those in the spotlights. There is great satisfaction to be gained from working in a team that puts on a great show. If you wonder how many people it takes to put on a great show, stay behind after the movie to read the credits. It may astound you, and spur you on to gain the qualifications to join the party! Interior Design - What's it all about? The world of interiors is very large indeed, and goes a long way passed interior decoration, although that has its place. Interiors: commercial, domestic, hospitality, corporate, entertainment … anywhere that is 'inside', and even then it may not stop there. Interior designers can create ambiences for many occasions and many situations. An interesting aspect of retail and restaurant spaces is that they are sometimes refurbished every so often, just to keep them fresh and appealing. As with architects, all you need is an address book full of valued clients who like your work. 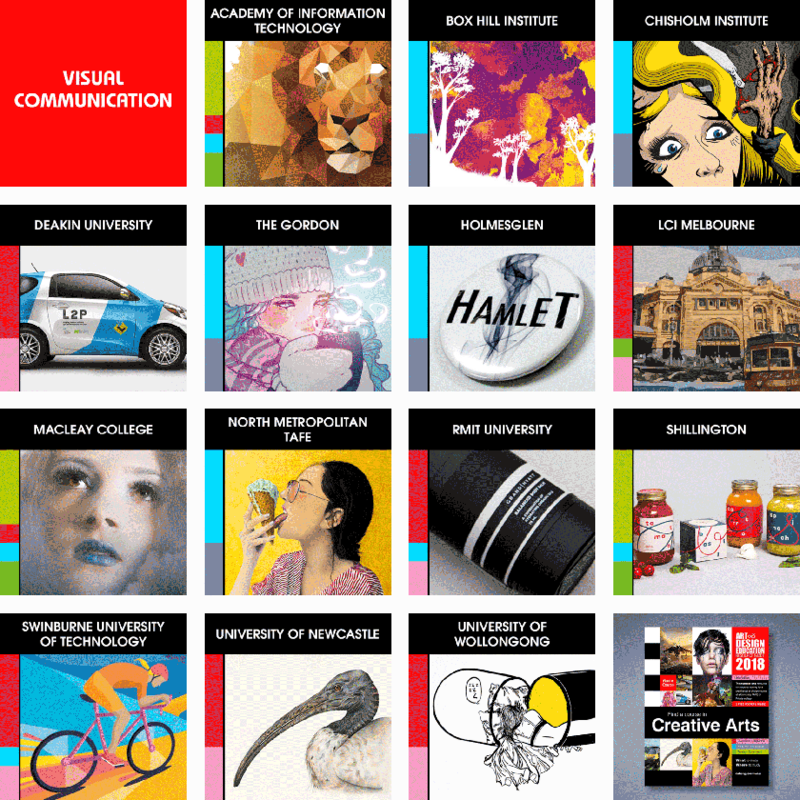 Visual Communication - What’s it all about? It’s more than just graphic design; a whole lot more!